My accompaniment with my breakfast this morning. I’m so happy to be back on protein shakes again. Chia and hemp are great sources of omega and will both keep you fuller for longer making you less likely to snack or get hungry an hour later. Adding greens to your shake will pack it full of vitamins and get you 1 serving closer to your daily intake of veggies. 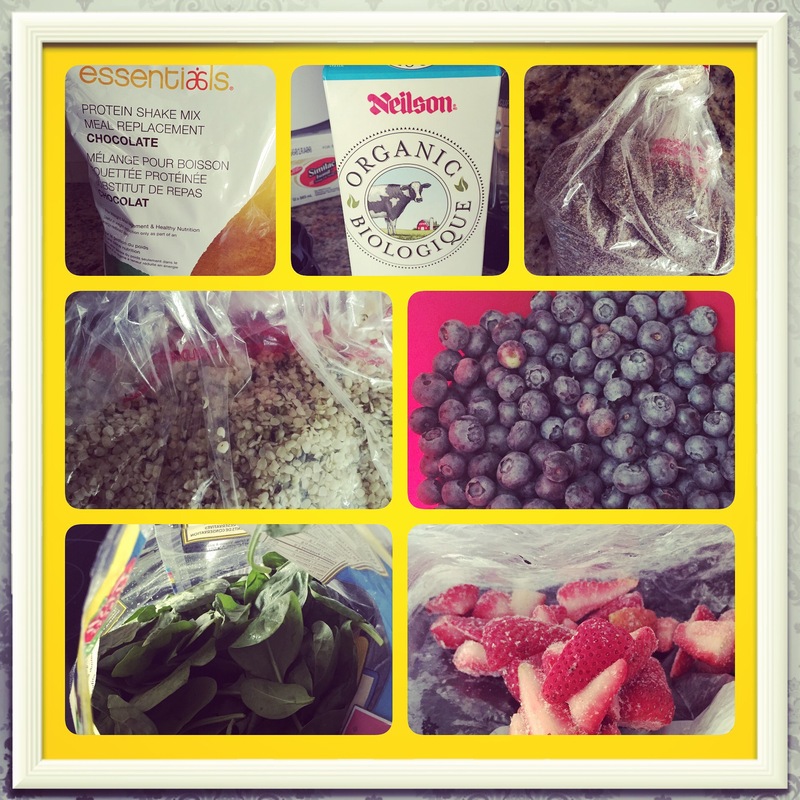 Berries are great for added antioxidants and to sweeten up the bitter taste of the spinach (you can also use kale). Enjoy!